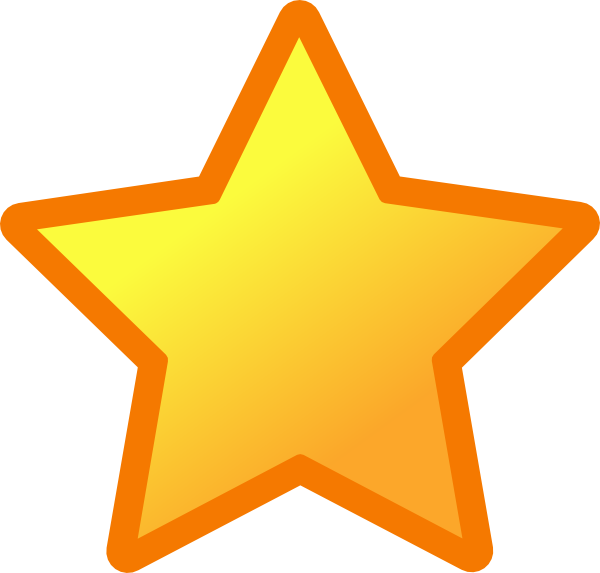 At 5 Star Garage Door Repair, we’ll come to you and give you a free estimate and answer any questions you may have. With our knowledge, we'll know what materials and designs would be best. So call us today and let us help you choose the perfect garage door for you. We are dedicated to your protection. All of our repair services incorporate a 20-point safety check, which includes checking your garage door panels, springs, sensors, safety release, hardware, track, and more. Your safety is our top priority so please remember garage door springs, cables and hardware are under a lot of tension and could cause severe injury or damage. So only qualified garage door techs should adjust or replace them. Give the professionals at 5 Star Garage Door Repair a call today! Most home garage door openers operate by chain drive or belt drive. The trolley is mounted on the door arm and this is connected to the upper portion of the garage door.A diagonal track will direct the trolley from the floor of the doorway to the ceiling. The garage door motor hangs in the overhead compartment. The door becomes opened or closed each time the trolley passes the track. We carry both belt drive and chain drive openers. 5 Star Garage Door Repair garage door installation products and services use the most up to date technology and apply only the most specialized expertise. We provide the most dependable garage door installation products and services at the most competitive prices in the garage door industry. There's no job too big or too small for 5 Star Garage Door Repair in Garland, TX. That’s why for all of your garage door opener installation concerns, let our professionals handle all of your garage door installation issues. 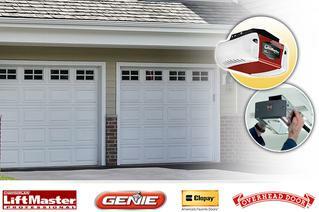 We guarantee you the best garage door opener installation service that you’ll find. Garage door spring replacement is one of the most frequent repairs required on garage doors. These springs come in different sizes and act as a balance, lifting most of the garage door weight. This allows the door to open easily and close manually or by an an opener. The lifespan of garage door springs are limited. The lifespan is calculated in cycles, with the door going up and down counting as one cycle. While there are a range of lifespan options, most common garage door springs come with a 10,000 cycle life expectancy. Your spring replacement regularity will be determined by your garage door handling, of course. Call our team of garage door and spring repair specialists today and ask about the special discount! We can fix any garage door spring using only the best parts. Our prices are competitive and we take the time to get the job done right the first time. Our team of expert garage door pro's are skilled and trained in all facets of garage door repair. Call Now!